Yogurtland in Winter Park is one of the newest frozen yogurt shops that recently opened in Central Florida. Located across the street from Winter Park Village, this store was packed with people. With all of these customers, Yogurtland seemed to be doing the best business out of the Frozen Yogurt places I've visited. I tried three different flavors. Plain Tart was good and tasted very similar to the tart flavors from the other frozen yogurt shops. Lemonade Passion Fruit Tart was also okay, but vaguely reminded me of the Lightning Lemonade flavored Bubblicious gum. Green Apple Tart tasted more like a sour candy than any granny smith apple I've ever had. I topped my yogurt with kiwi, raspberries, mango, and lychee. Yogurtland was okay, but based on the flavors I picked, I think I prefer some of the other yogurt places in the area. I like fruit flavored yogurts, but I want the yogurt to taste somewhat like fruit rather than candy. I might return to try some other flavors, but with so many other yogurt shops nearby, I think I would try them first. 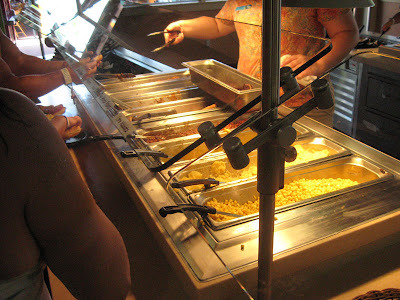 The food here consisted of hamburgers, hot dogs, pulled pork, chicken, salads, and various sides. 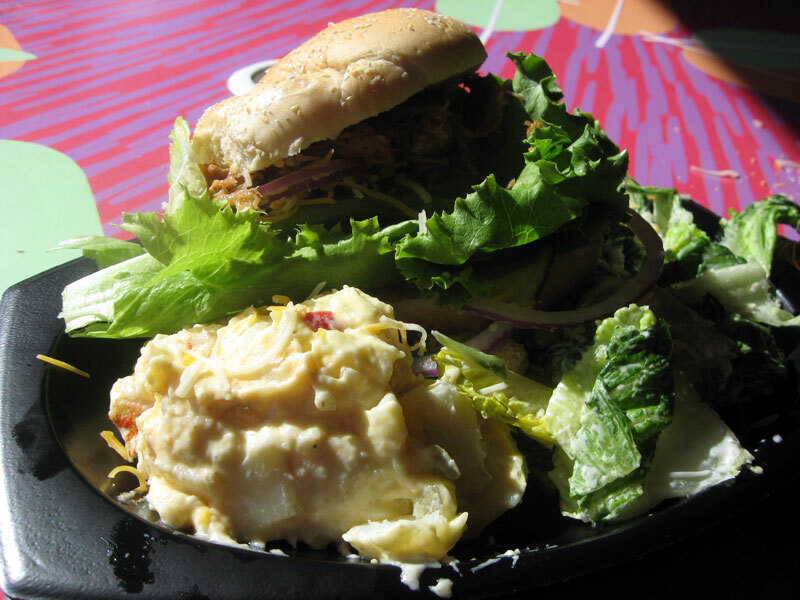 First I tried a pulled pork sandwich, caesar salad, and potato salad. 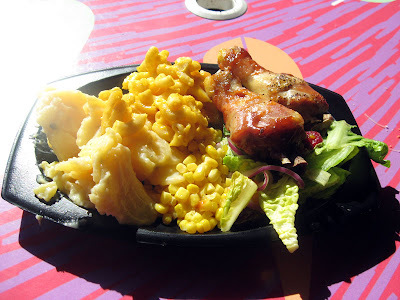 Next, I had chicken, cranberry salad, corn, macaroni & cheese, and potatoes au gratin. Out of the meats, the chicken was my favorite, and out of the sides, the potatoes were the tastiest! At this point I was full, but decided to get one more plate of food. I picked a little more chicken and macaroni, as well as chocolate pudding, brownie, and fruit salad for dessert. 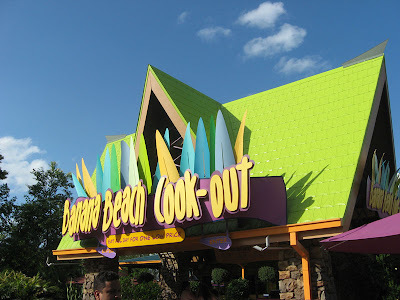 Overall, I thought Banana Beach Cook-Out was pretty good for food from a water park. 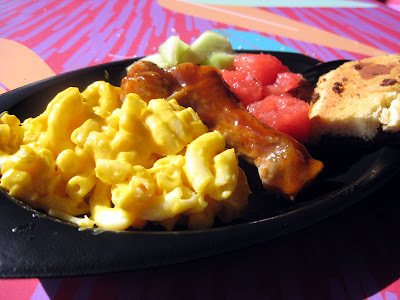 Since I noticed that a personal sized pizza was almost $9 at one of Aquatica's other restaurants, $13 for what I ate really wasn't bad! I wonder though, how many people wait a half hour before they swim after stuffing their faces? Christo's Cafe is a tiny restaurant in College Park. This diner has been around a long time and always wins awards in the local papers, but until recently, I had never visited. Christo's menu had somewhat of a Greek diner vibe. Several things on the menu did have a definite Greek influence, and I ended up ordering one of these items. I had a gyro with a side of mashed potatoes. This pita was filled with lamb, lettuce, tomato, onion, and tzatziki. The sandwich was really flavorful and really didn't need any of the extra tzatziki served on the side (although that didn't stop me from finding a place to use it). Orlando needs more little diners like Christo's that actually serve good food. We really need some diners open 24 hours as well. You can always find a diner open at 3 am up north, but it seems here in Orlando all we have are Denny's, IHOPs, and a few fast food places. 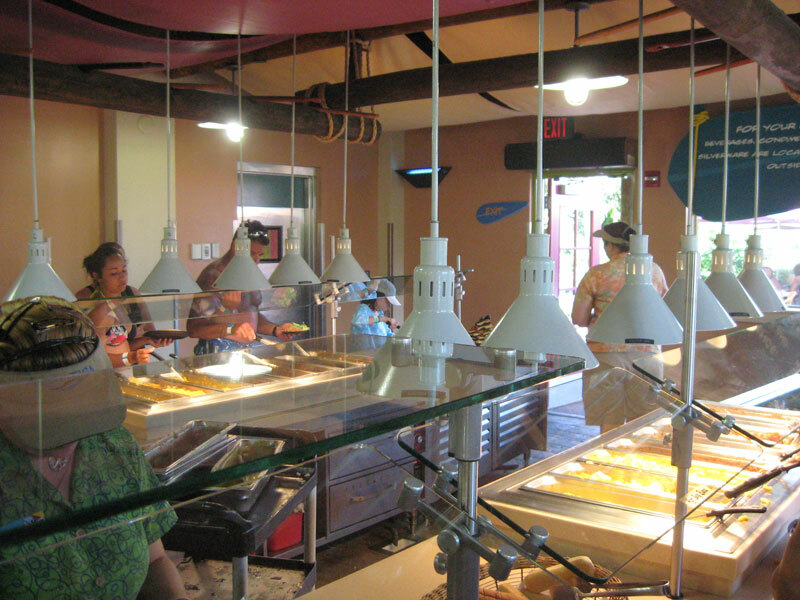 Bruster's Ice Cream gives some of the biggest servings of ice cream in Central Florida. This is a so called single scoop of Blackberry Cheesecake in a waffle cone from the Bruster's in Lake Mary. I couldn't finish the cone. It was probably at least a pound of ice cream, which is a good thing if you want to split the dessert into several servings, but not so good if it's 96°F outside and the ice cream melts all over before you get half way through. They do have some of the tastiest ice cream out of the Central Florida chains regardless, so how can I really complain? Joe's Crab Shack is a seafood chain that has a few locations in the Orlando area and many more beyond. 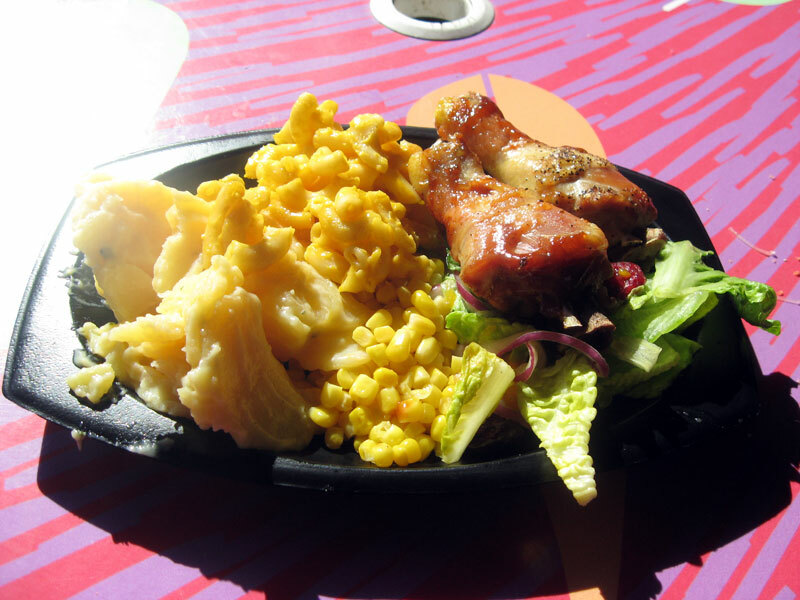 As with many chain restaurants, the food is generally passable, but nothing worth rushing back to the restaurant. After a very long time since my last visit, I ate at the Joe's Crab Shack in Sanford. 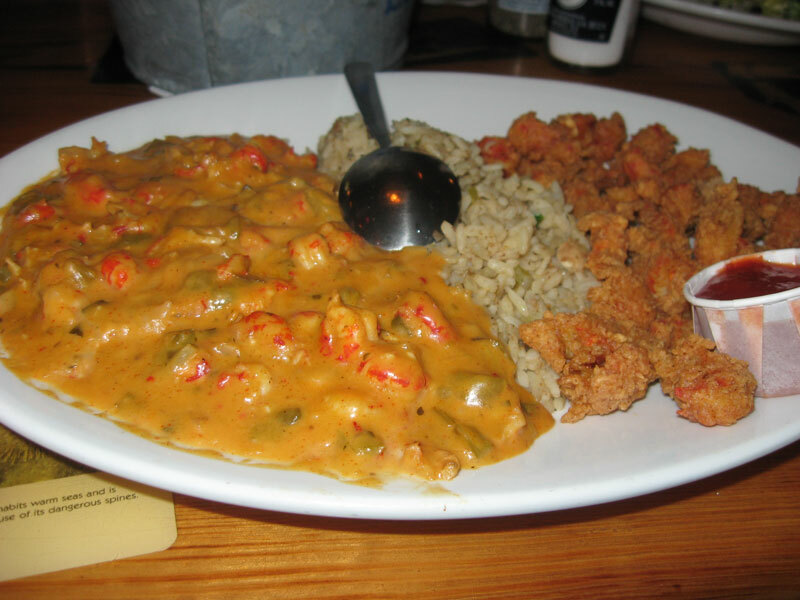 On this visit, I ordered the Crawfish Half & Half. Half of the plate was filled with fried crawfish tails, the other half was crawfish etouffee, and some rice separated the two halves in the middle of the plate. This is Frozen Pizza Review #1! Venturing away from restaurants for today, I'm going to talk about something else related to food. I like pizza, but when you venture into the world of supermarket frozen pizza, things could get scary. 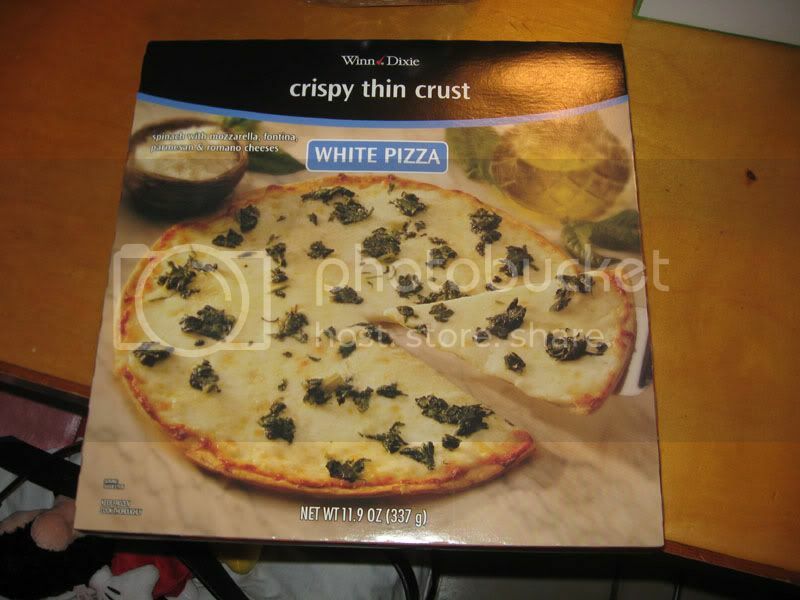 In this post, I'm going to discuss three frozen supermarket pizzas that I've tried. This pizza didn't look too appetizing once out of the box and cooked, but it was actually pretty tasty. Has a nice spicy sauce and a crispy, cracker-like crust. The vegetables consisted of tiny pieces of broccoli, roasted peppers, and roasted onions. I've made a repeat purchase out of this one, although I've found the crust can either be nice and crispy or cardboard-like and soggy depending on how these pies are cooked. This self-rising crust pizza came from a Super Target. 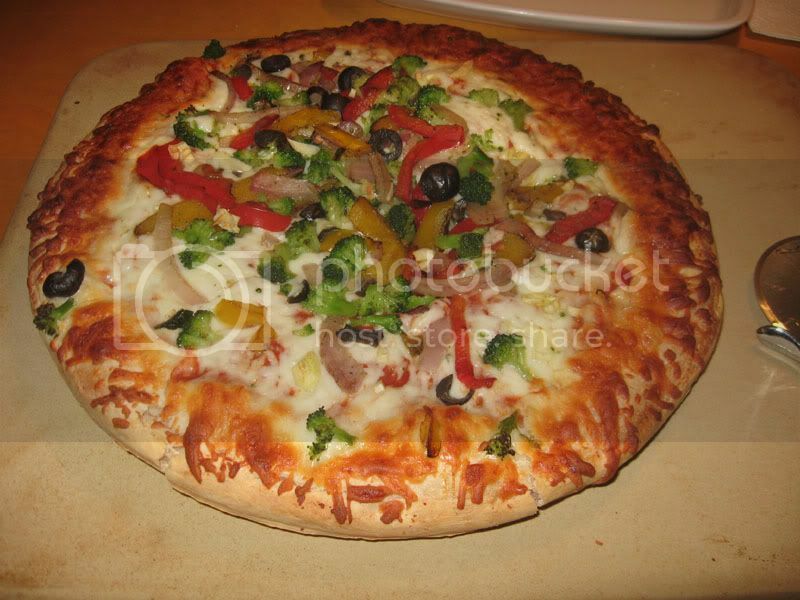 The vegetable pizza had broccoli, yellow & red peppers, red onion, and black olives. This pizza was pretty tasty. 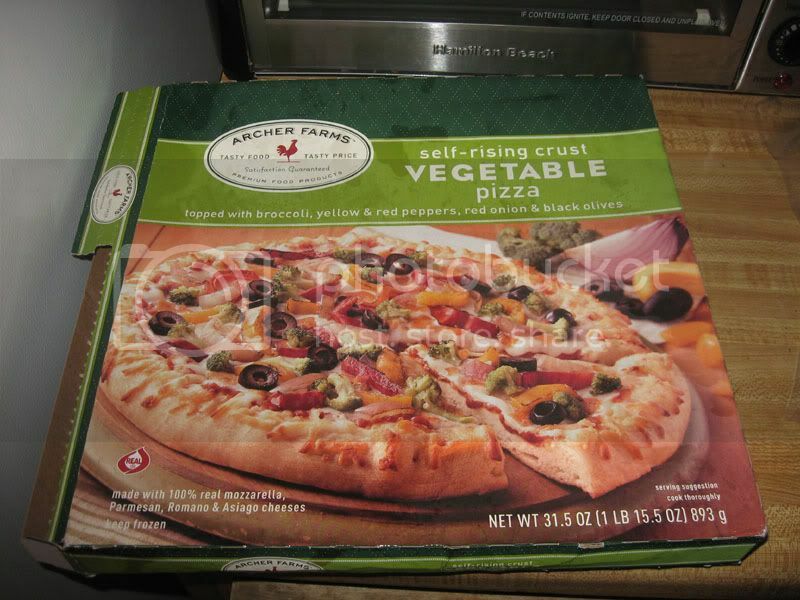 I liked the spicy sauce and the frozen vegetables resembled vegetables a bit more than what came on the Kashi pizza. The problem with this frozen pizza was the self-rising crust. Following the instructions on the box, this pie went directly onto the oven rack. Instead of only rising, the dough expanded in all directions and baked itself around the metal bars of the oven rack. 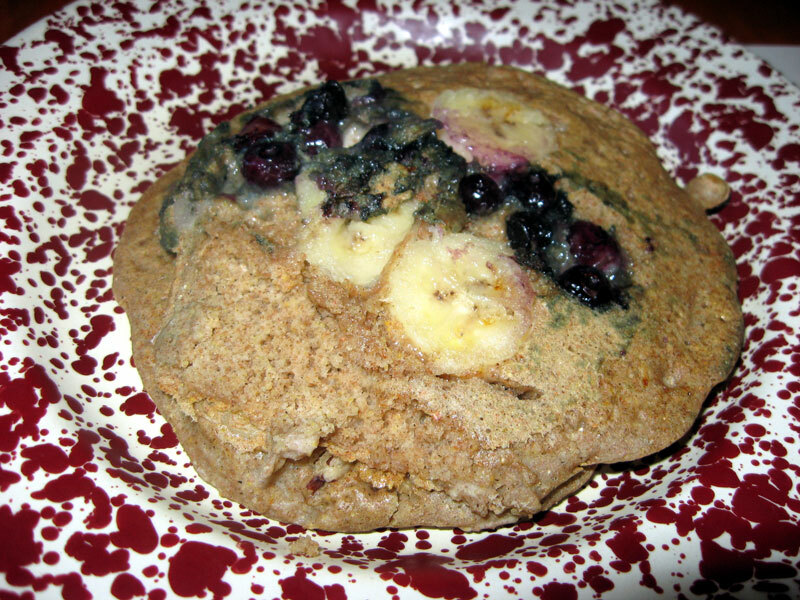 I don't think I'd get this one again even though it was pretty tasty, just because it's not fun to cut off the bottom of a frozen pizza that's baked into part of my oven. 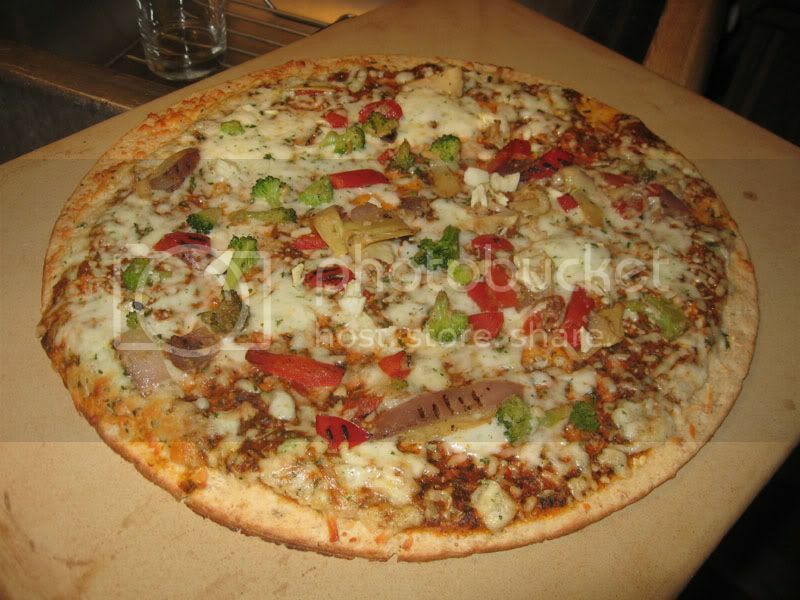 Out of the three frozen pizzas, I pick the Kashi Roasted Vegetable as the winner. 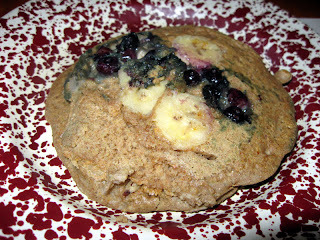 It tasted okay, and also cooks properly (most of the time). 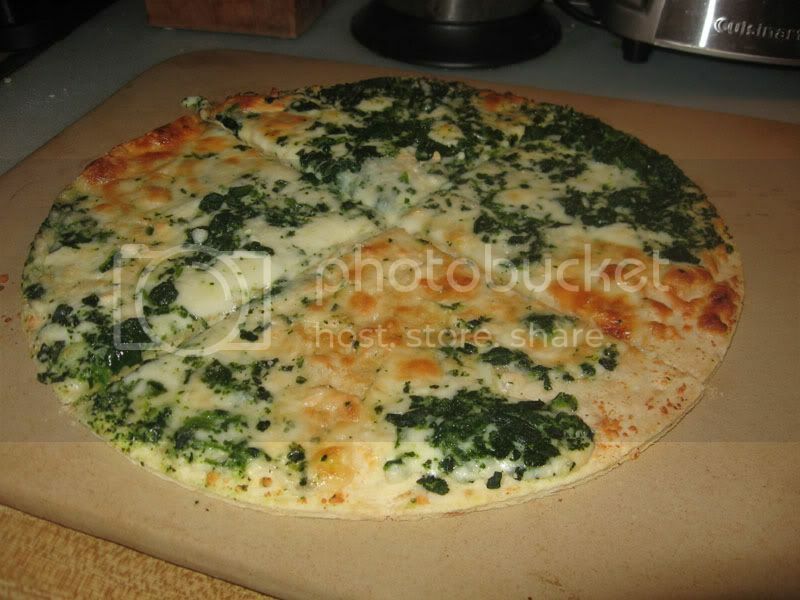 Still I tend to avoid supermarket frozen pizza since their is no comparison to a good, freshly made, NY style pie. If you're going down the frozen pizza route though, good luck making a good choice! Menchie's Frozen Yogurt is a self-serve yogurt shop on Sand Lake Road in Orlando. You get a cup, fill it up with yogurt and toppings, and then pay $0.44/oz for your creation. Sushiology is a fast food Japanese restaurant that was recommended by some readers. Hidden in the back of a lighthouse themed strip mall, sandwiched between a seafood buffet and a tattoo parlor, Sushiology is very easy to miss. Inside, the restaurant is tiny with just a few tables. My meal started with a plate of gyoza. These deep fried pork dumplings were crispy on the outside, filled with a tasty pork and vegetable mixture. I was actually expecting the dumplings to be more pan-fried rather than deep-fried, so next time I'd get the gyoza steamed instead. Next, I shared a Brown Rice California Roll and a Caterpillar roll. Both were filled with krab, cucumber,and avocado. The California was topped with masago, while the Caterpillar was topped with thinly sliced avocado. 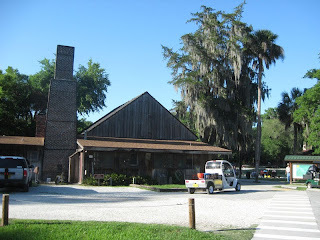 When it comes to the most unique restaurants in Central Florida, the Old Spanish Sugar Mill in Deleon Springs State Park is near the top of my list. Being one of the few businesses located inside of a Florida State Park, this restaurant is a remnant of a time when Deleon Springs was more of a tourist attraction instead of state park. 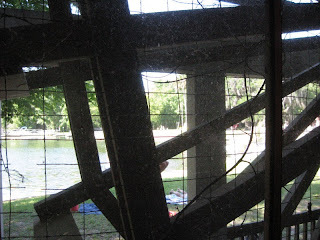 The building itself is an old sugar mills, surrounded by all sorts of old milling equipment. One of the restaurant's focal points is the huge set of gears attached to the waterwheel outside that once provided the power for processing sugar. 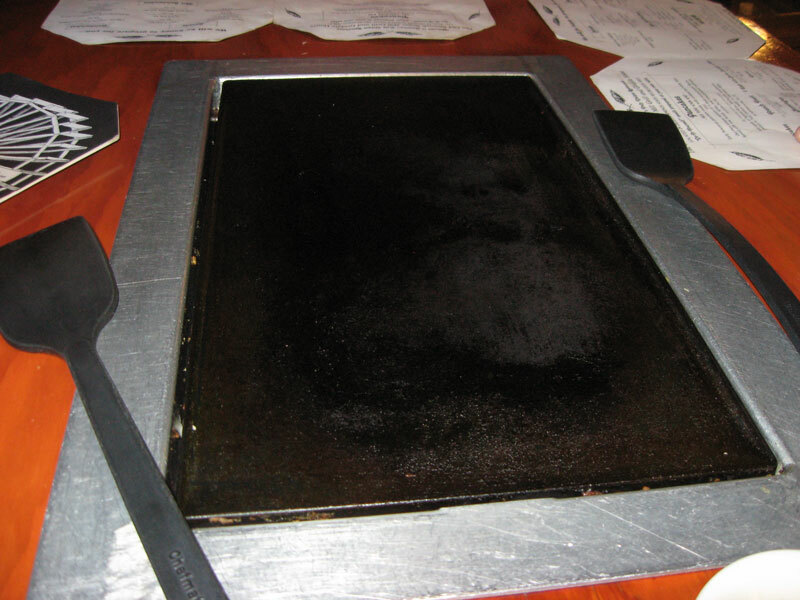 Each table in the restaurant has it's own griddle. 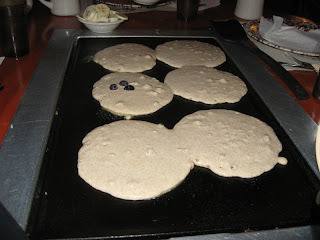 Pitchers of pancake batter are brought to the table, along with whatever other toppings you order. 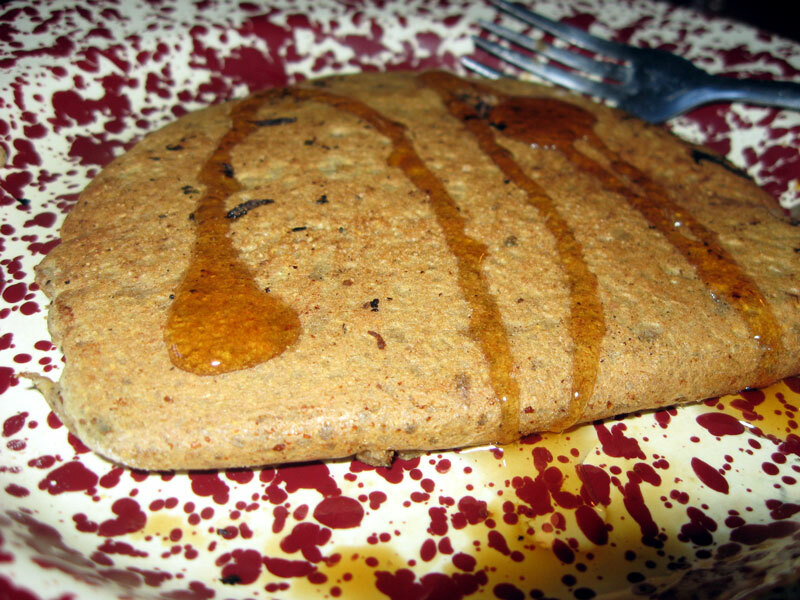 They give you traditional white pancake batter as well as a five grain stoneground batter, with the latter being my favorite. For $4.50, you get all you can eat pancakes, plus you get the fun of cooking them yourself at your table. Charlie Horse Restaurant is located along A1A in Ormond Beach. I recently ate there on a rainy evening, arriving at the busy restaurant just before customers had to start waiting for tables. Miami Subs used to be a fast food chain that had locations all over the Orlando area. As time passed, all of the stores closed up, leaving just a single location right off I-4 in Longwood. It had been a very long time since I had been to Miami Subs, so when I managed to win a $5 gift certificate from BurgerBeast.com, I decided it was time to return. I had a turkey sub combo, served with fries and a drink. The six-inch sandwich was filled with turkey, lettuce, onions, and mayonnaise. The sandwich tasted good, although the mushy, white bread roll could have used some improvement. The fries were a little cold, but I really liked the seasoning on them. They are way better than most other fast food fries! Interestingly enough, it seems Miami Subs has moved into the pizza market. This particular location doesn't sell pizza, but I'm assuming their other locations do based on the advertisements on the paper that lined the trays. I wonder if Miami Subs pizza is any good? Sometime last year I ate dinner at Ben's Kosher Deli in Boca Raton. Something that I wrote about that visit to Ben's got quite a few people upset, based on the emails and comments that I received. Perhaps it was because of my initial description of the demographics of Ben's customers, or maybe it had something to do with my explanation of how I don't follow religious dietary restrictions. I suppose another possibility is that these are avid Ben's Deli fans that couldn't fathom that I wasn't too impressed with the food here. Whatever upset people so much, I really wasn't expecting the response I got, so I'm wondering if I'll offend anyone in this post. On my first visit to Ben's, the line was out the door to get in. On my second and most recent visit, we were one of the few occupied tables in the large restaurant. Pickles and coleslaw came first. Half sour pickles are awesome! Last time, I found Ben's sandwiches to be very dry and kind of flavorless. On this visit, I decided to get something totally different and ordered the potato pancake dinner. I was actually surprised when the plate came. The large plate was filled with three of the biggest latkes I've ever seen with a bowl of apple sauce on the side. Taste-wise, these were really good, but imagine eating a huge plate of really dense hash browns. There's only a certain amount of deep fried potato that I could take in one sitting. Really, just one of these potato pancakes would have been plenty for a meal!